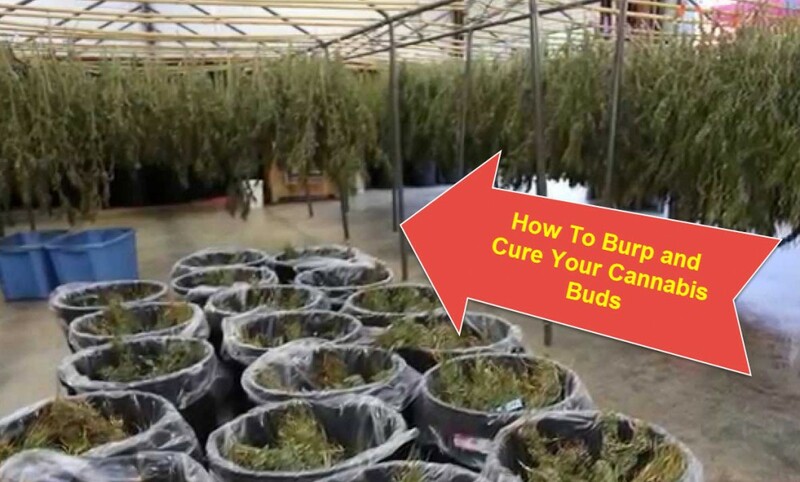 5 Secret Cannabis Curing Tips – Making some Tasty Weed! I recently moved to the Pacific and as of now, I don’t have a good source of weed. Back in the city I could get everything from Moon Rocks, Wax, Premium Bud, oils…you name it. However, now that I’m in an unfamiliar place, the only hook-up I managed to find sells lower quality bud. For a week or so I simply smoked the weed in its original presentation, but I quickly noticed there were a few things I could do to make the weed better. I haven’t used these techniques in a while, so I decided to go about curing a few batches of weed to create more flavor to my smoke. The tips I’m about to bestow onto you will help you if you’re ever stuck in a place where the weed isn’t “up-to-par”. What to do if your weed is too moist? The problem with places like the Pacific is that it’s incredibly humid. The people who grow and sell weed in these areas [besides not knowing how to grow properly], don’t cure their weed correctly. Firstly, they harvest before the Trichomes are fully matured. Nothing I can do about that. However, when you do come across some moist weed, the first thing you’ll need to do is to dry it out a bit. Not too much. To do this, you can take a shoebox or any type of cardboard container and leave it in there for about a half a day to a day. You’ll want to check in frequently to make sure the weed isn’t too dry. Once the weed has dried up a bit, you’ll move it into a sealable mason jar. Place the weed inside and close it. Store the cannabis in a dark place. For the next week, you’ll open the jar once or twice a day for 15 minutes, get the cannabis onto a piece of newspaper to air out, and then place it back into the jar. This will increase the potency of your weed by at least 40%. What if the weed is too dry? If the weed is simply too dry, or you forgot you were drying your cannabis, then you’ll have to add in a bit more moisture. If you want to preserve the taste of the weed, you can take a small piece of cotton, soak it in some water, squeeze out the excess water and then leave it in a mason jar for about 2 hours. The water will moisturize the cannabis. However, what I like to do is add a bit of flavor to it. For a more citrusy infusion, you can take the inside of a lime or lemon peel. You’ll follow the exact same steps as the cotton ball method, except you’ll take the peel of the fruit. Make sure to remove any “fruit” so that you just have the peel, you don’t want the juice to be spilling on the reefer. Keep it in the jar for about 2-3 hours and give it a shake every 30 minutes or so. Once you’re done, you’ll notice that limey smell to it. The taste of the bud will also be affected. Due to the terpenes in the lime, the high is also different. I find that when I infuse the weed with a lime peel, the high is a bit more “jolly”. You can also do it with a banana peel. This simply tastes amazingly. With the banana peel, you’ll be doing the curing for about 1-2 hours and shaking it every 30 minutes. Make sure to only use peel and to use it sparingly. You don’t need that much to get the job done. Once more, the taste will have that banana infusion and the effect will be more “body focused”. I think it’s due to the potassium in the banana however I’m just guessing at this point. All I know is that banana-cured weed is much heavier. Almost couch-locky. Now, if you really want to put the bomb in bomb-diggidy, then you can always make a HoneyComb-Nana. After you’ve done a banana-curing on your weed, get yourself a nice big rolling paper. Grind up the weed, and roll a joint like you would any other. Instead of using spit on the gummy-part of the paper, use a bit of honey. Just enough to glaze the sticky part it can stick. Light that sucker up and enjoy! It’s quite delicious to smoke and probably good for you too. Who knows! The point here is that you’ve turned shwaggy weed into a delicacy all through some smart curing. If there are other tricks up your sleeve, why not let us know in the comment section. 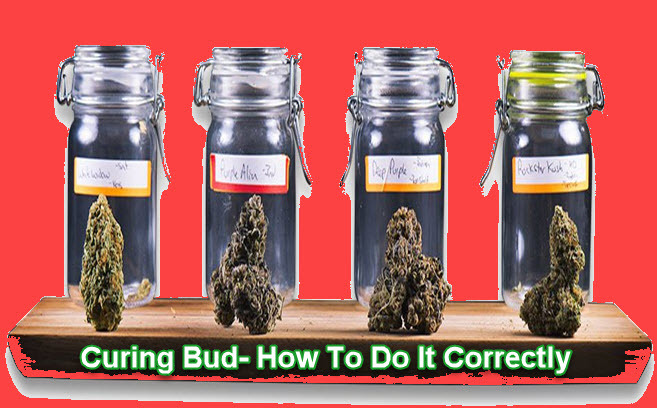 CURING CANNABIS CORRECTLY, READ THIS, CLICK HERE. HOW TO BURP YOUR CANNABIS DURING CURING, CLICK HERE. Cannabis, Curing, Making, Secret, some, tasty, Tips, weed. Bookmark.